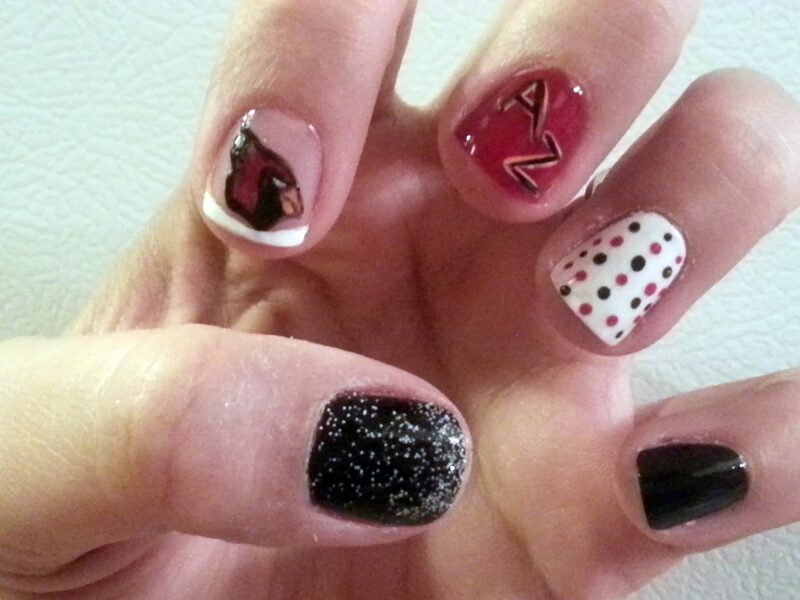 Cheer on the Arizona Cardinals this season with painted digits that match your team spirit. 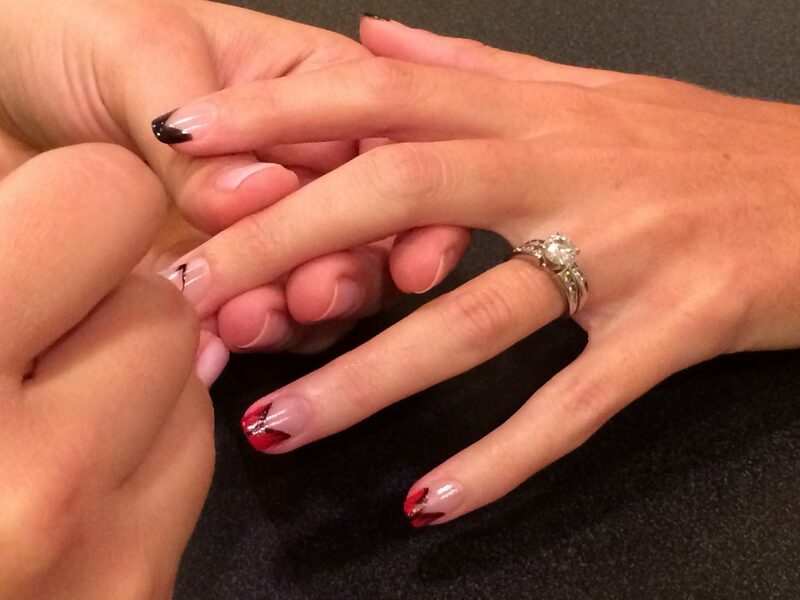 Agave, The Arizona Spa at The Westin Kierland Resort is now offering Arizona Cardinals-inspired nail art. Whether you’re a diehard member of the bird gang or prepping for a tailgate party before the game, show your support of Arizona’s home team with a mix of custom patterns, colors and designs. Each specialty nail costs $10 or rock a whole set for $85. To book, please call Agave, The Arizona Spa at 480-624-1202 or email spa@kierlandresort.com.